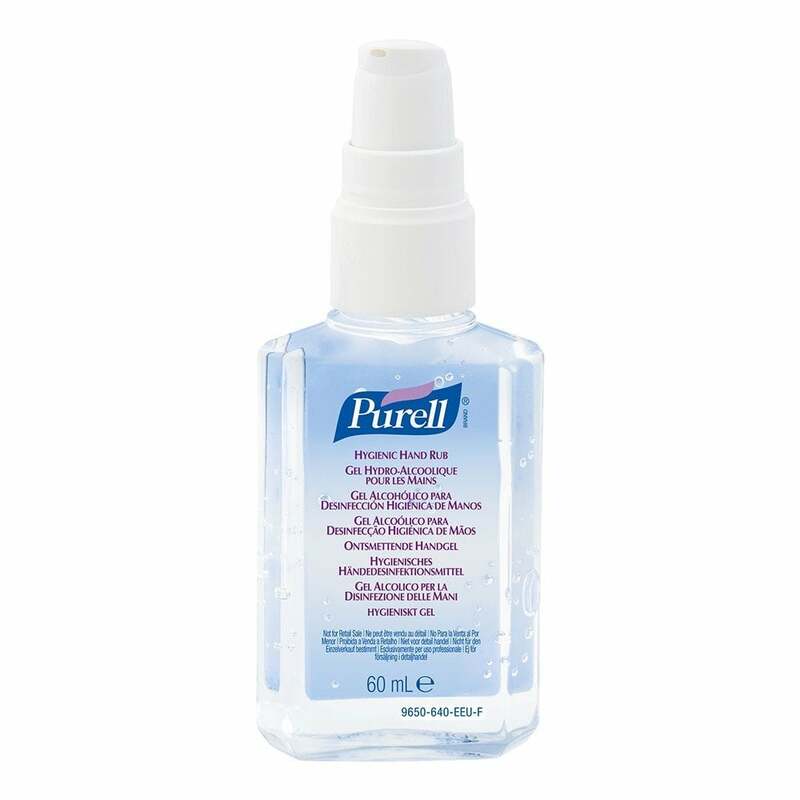 Purell Advanced Hand Sanitiser Gel - feels great to use and is clinically proven to maintain skin health for your piece of mind when you want to travel light and minimise risk of infection. Easy to store in a front pack, waist belt or pocket to keep hands clean! A must for MdS!